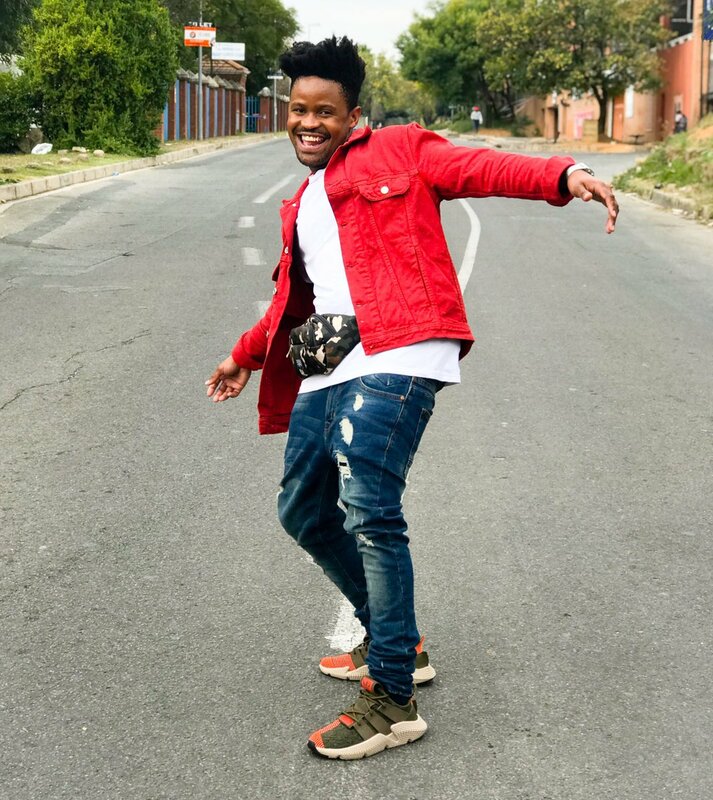 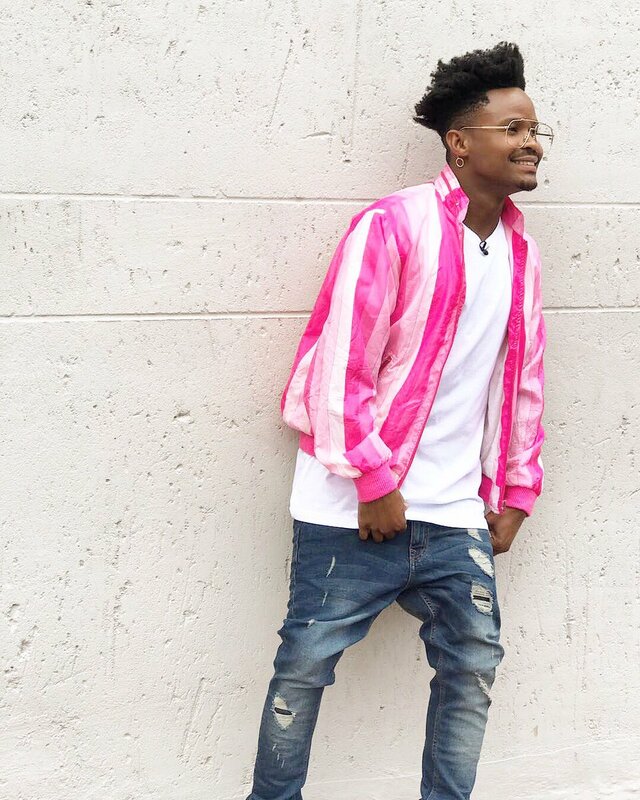 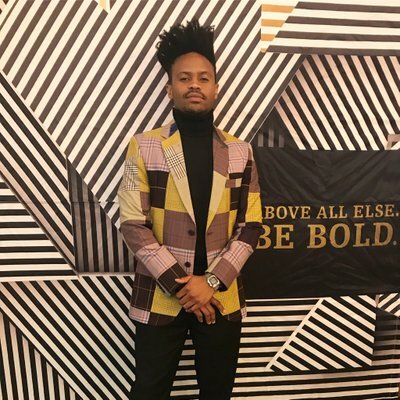 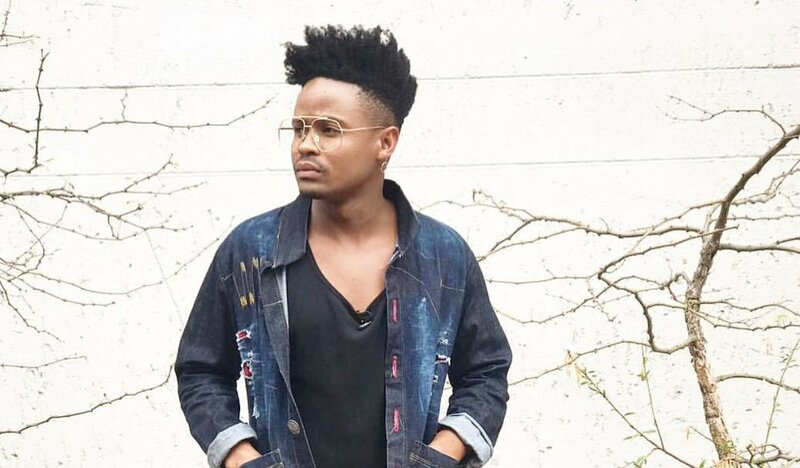 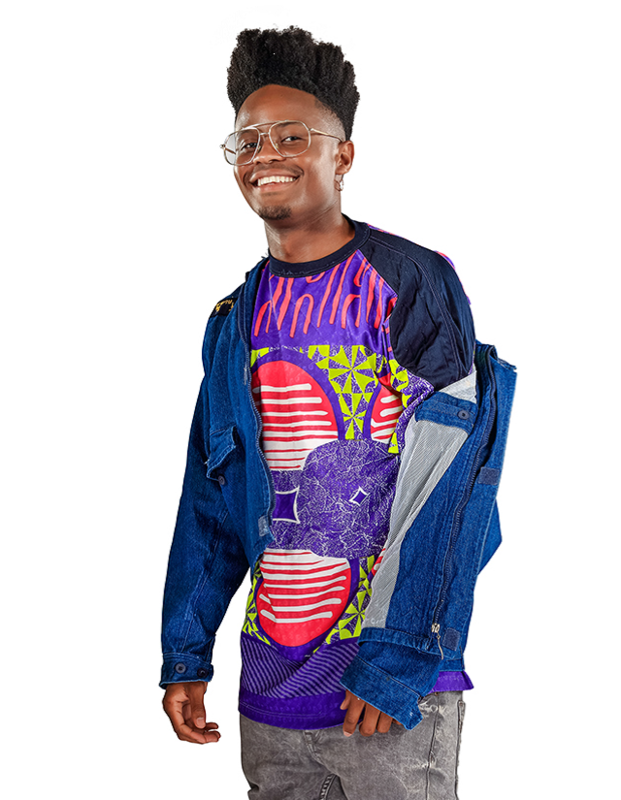 KC began his presenting career on the SABC2 lifeskills educational series It’s For Life, which he hosted between 2014 and 2016 while studying engineering at the University of Cape Town. 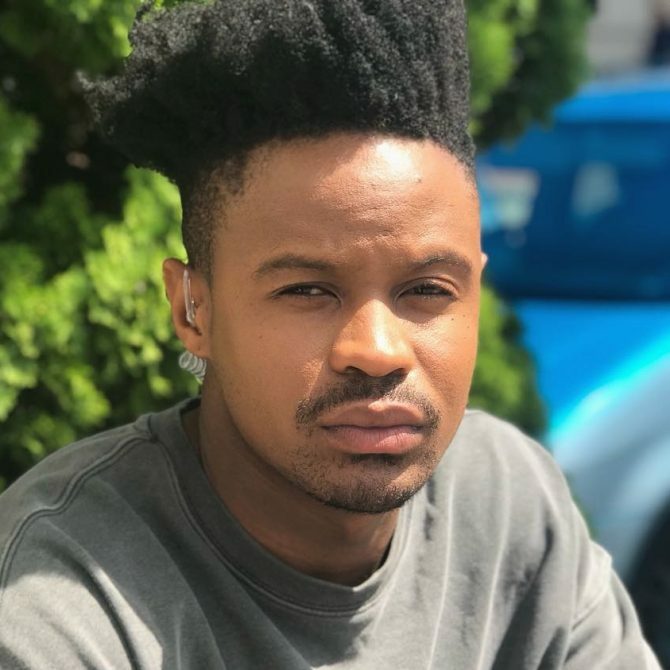 In 2018 KC relocated from Cape Town to Johannesburg to focus on presenting Mzansi Insider. 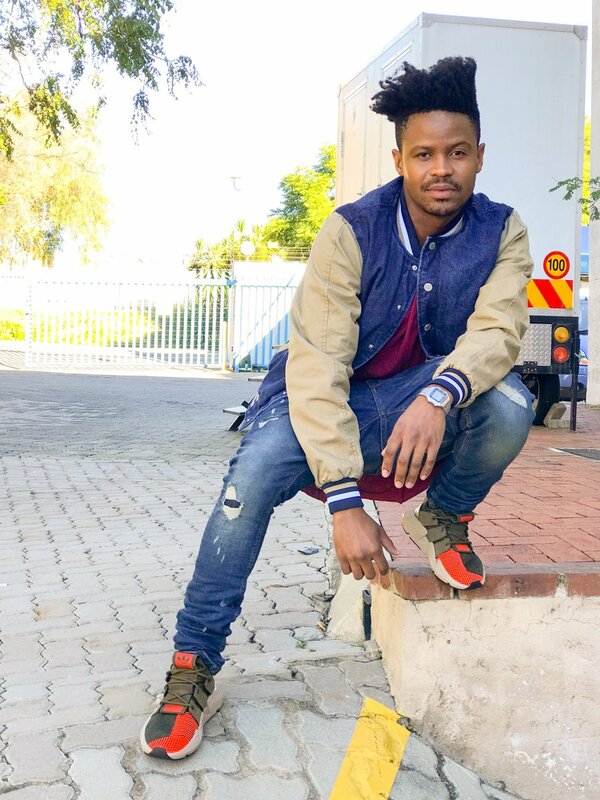 In the same year he was cast as the co-presenter of SABC1’s music reality show The Remix SA, hosting opposite rapper Rouge. 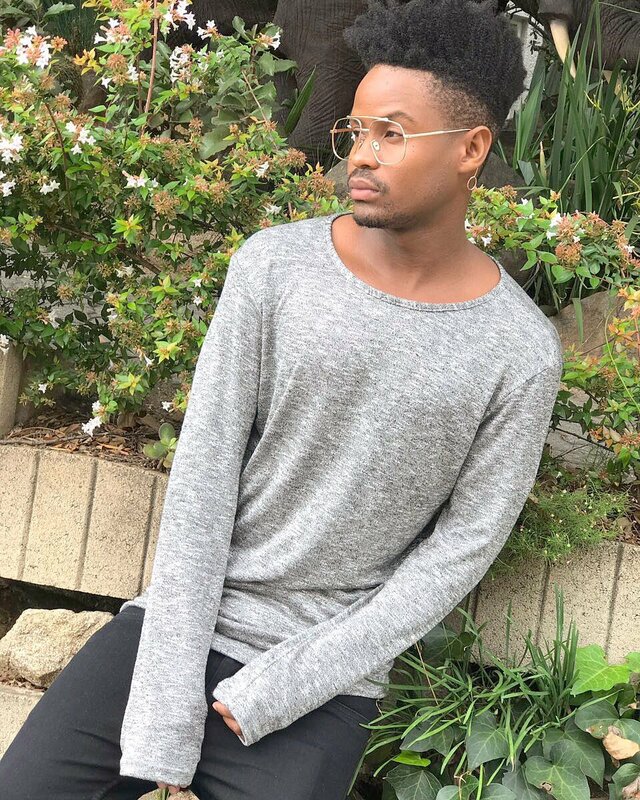 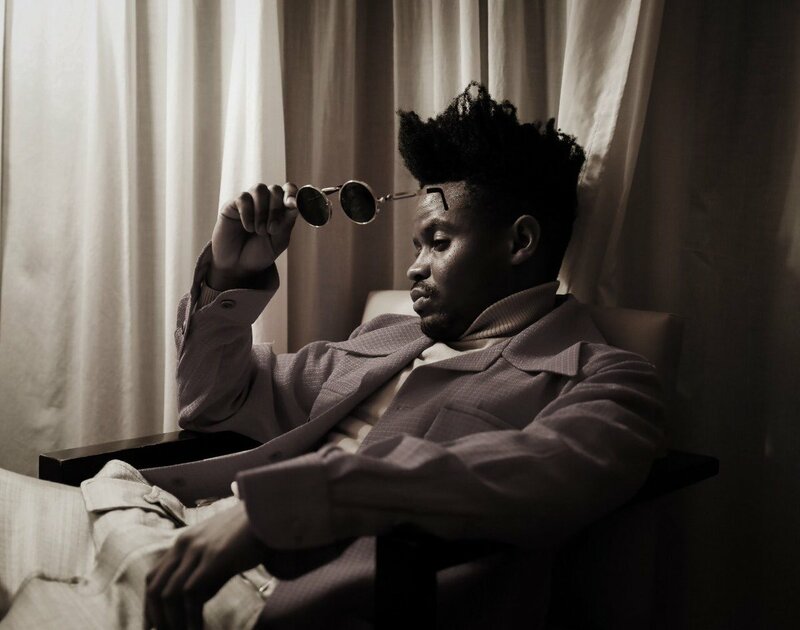 KC has recently relocated to Johannesburg to pursue his voice and presenting career.